Valtteri Bottas says becoming concerned over Esteban Ocon’s role within Mercedes would “only hurt me”, as he bids to bounce back from a subdued 2018 campaign. Bottas joined Mercedes for 2017 and took three wins but his year he failed to pick up a single victory and slipped to fifth in the standings. 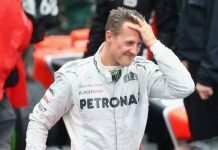 Mercedes announced in the summer that Bottas will remain with the manufacturer for 2019, in what is understood to be a 1+1 deal, giving the parties an option on 2020. 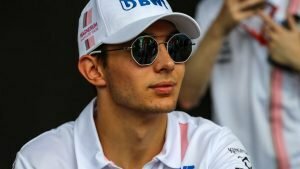 Ocon, meanwhile, will be fully embedded within the Mercedes camp in 2019 after taking on a reserve role in the wake of missing out on a race seat, having been replaced at Force India/Racing Point by Lance Stroll. 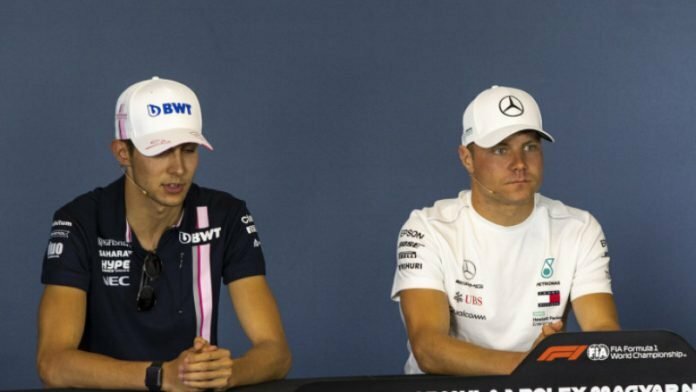 Mercedes boss Toto Wolff has repeatedly emphasised his ambition to see Ocon return to the grid in 2020, prompting speculation that he could replace Bottas. But the Finn says he sees no point in fretting over Ocon’s presence. “People are always talking and, for sure, every driver wants to move on with their own career, they want to grab the opportunities,” he said. “But it’s not my job to worry about that, it’s only going to hurt me. 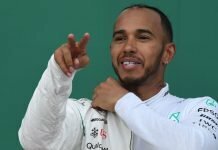 “I have a very good relationship with every team member here, including Toto, and we can always speak openly about anything, so there’s nothing being hidden. 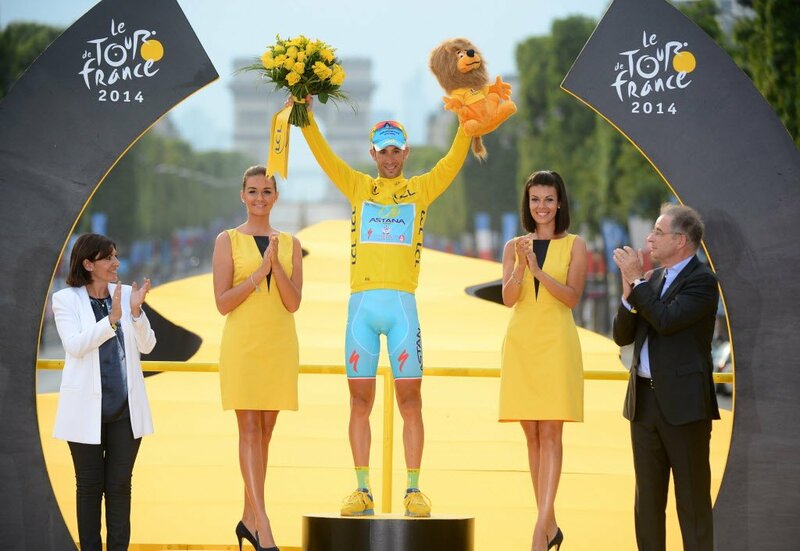 “If I meet my targets and the targets the team has for me next year, that’s good. 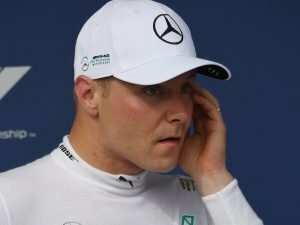 Bottas added that he will analyse in depth where he needs to improve after a difficult 2018. 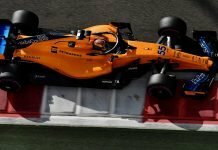 “I need to have a look at everything from this season, because in every race weekend there are things you can do better,” he said. “I cannot say it was just one thing, in general, but we’ll have a better look at everything and talk with the team about it.